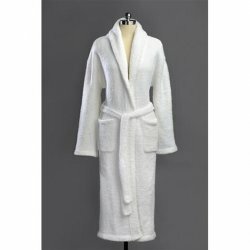 Wrap yourself in one of our plush robes for the ultimate relaxation. 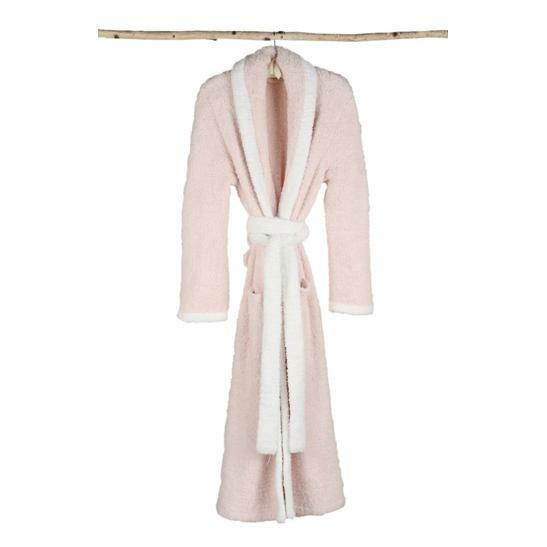 There is no better way to feel immediately pampered than to slip into a plush robe. 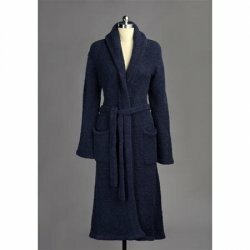 Robes are the height of luxury and add a necessary element to comforting rituals like home spa days. 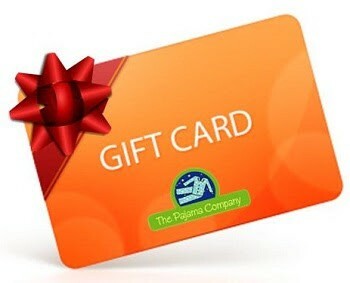 They can complement your usual bathing routine and make an average morning or evening extraordinary.